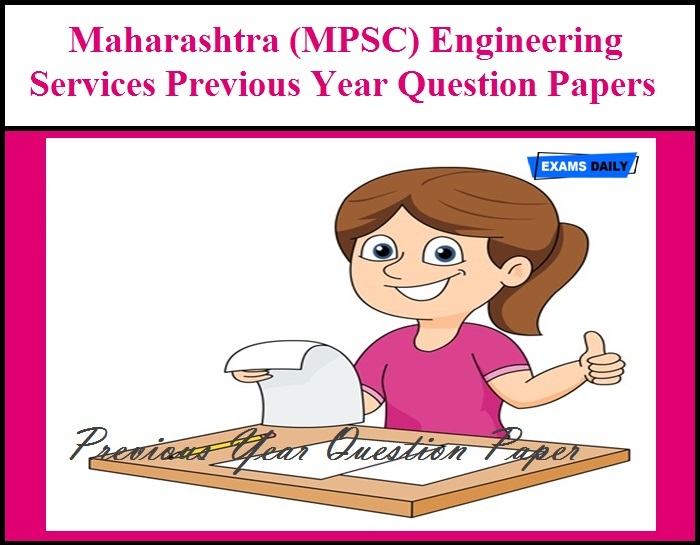 Maharashtra Public Service Commission (MPSC) has released Notification for Engineering Service Examination. Applications are invited from interested and eligible candidates. Candidates can apply through Online from 03.04.2019 to 23.04.2019. 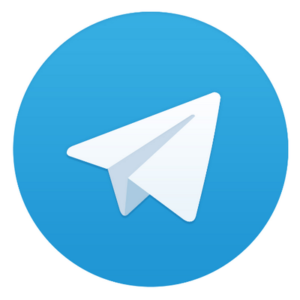 Here we given Previous Year Question Papers for Engineering Service Exam 2019.